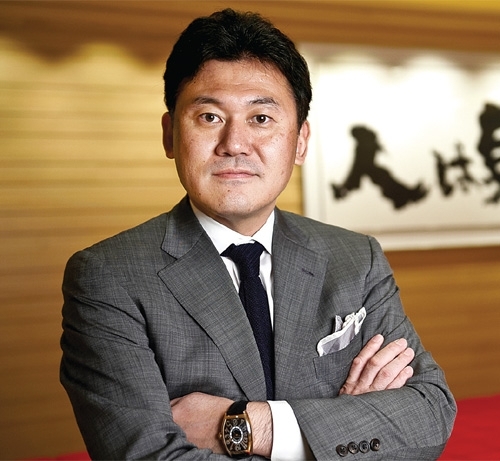 Hiroshi Mikitani is a Japanese entrepreneur, serving as the CEO and Chairman of Rakuten, the biggest online retailer of the country. He also selected Ebates, a rebate website based in US to allow people earn cash back while purchasing things at stores like Home Depot and Macy’s. In 2014, he acquired OverDrive, the Ohio based company worth $410 million. Hiroshi also made an investment of $300 million in Lyft, and joined its board later. Mikitani is also the head of Japan Association of New Economy, a technology companies group that works with the PM to accelerate economic growth of the country. He is currently building a lavish home in Tokyo, and also spends significant time in California. Born in Kobe, Japan in 1965, Hiroshi’s father, Ryoichi Mikitani, is an economist, and a Yale University Professor and Kobe University Professor Emeritus. Setsuko, his mother, did her elementary schooling in New York, graduated from Kobe University, and worked for a main trading company of the country. His parents gave much importance to his education. He graduated from Hitotsubashi University in 1988, and earned an MBA from Harvard Business School in 1993. Hiroshi has one brother, Kenichi, and one sister, Ikuko. Kenichi is a professor of Biology in University of Tokyo, and Ikuko is a Physician with MD from Osaka University. 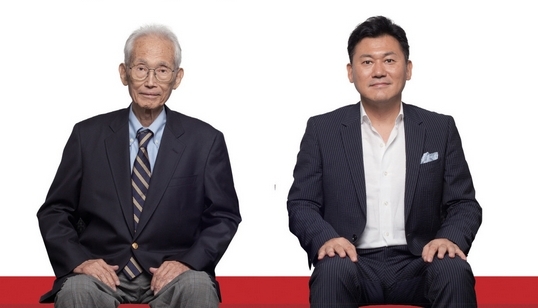 Hiroshi is married to Haruko Mikitani, who owns 11% of shares of MSCI World Retail Index. In spite of relying on outsiders, Mikitani invested his own money in Rakuten, and recruited Haruko to administer its back office. She is an IBJ colleague of Hiroshi. Haruko engaged Sumitomo Mitsui Trust for offloading 8.5 million or 0.6% shares. Hiroshi and Haruko Mikitani have two young children, with whom they live in Tokyo, Japan. 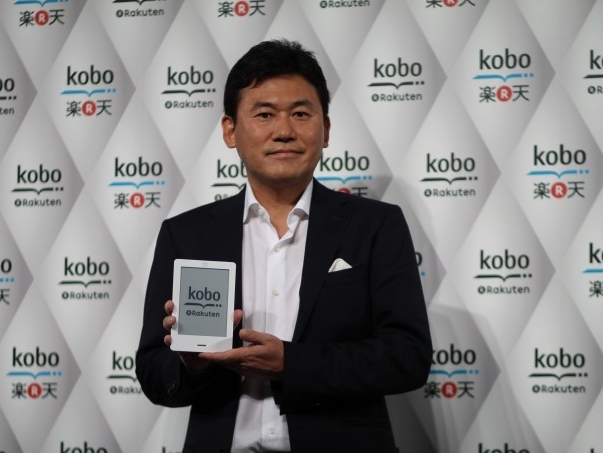 The net worth of Hiroshi Mikitani has been estimated to be around $6.6 billion, with which he becomes one of the richest people in Japan, and even richest in the technology industry across the globe. In 2012, Hiroshi received the Harvard Business School Alumni Achievement Award, which is one of the highest honors given by the school. In addition, he was named to Shinzo Abe, the Prime Minister’s Industrial Competitive Council. Mikitani also received Legion of Honor, a revered award given by the French Government.